Melvins drummer Dale Crover has spoken to US shock jock Howard Stern about his decision to flee Nirvana just before Nevermind made the band global superstars. Crover, or the American Pete Best if you prefer, told the Howard Stern Show: "The millions of dollars would have been nice. But, you know, the Nirvana story is truly a rags to riches story with an unhappy ending…in the end, somebody's dead." "Everything's worked out fine for me. Even though I didn't play on Nevermind, I play on three of their records and I get paid for those records. I got the best of both worlds. I got to stay with my band and play with my friends' band." 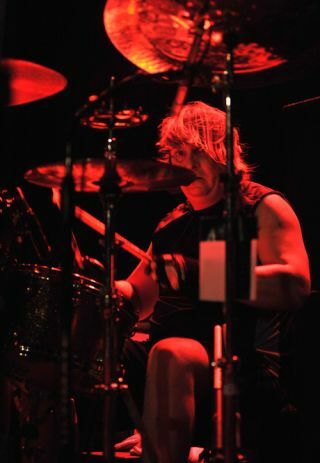 Crover went on to tell Stern that his time in Nirvana, which included recording three tracks for the Bleach album) has made him a "thousandaire".